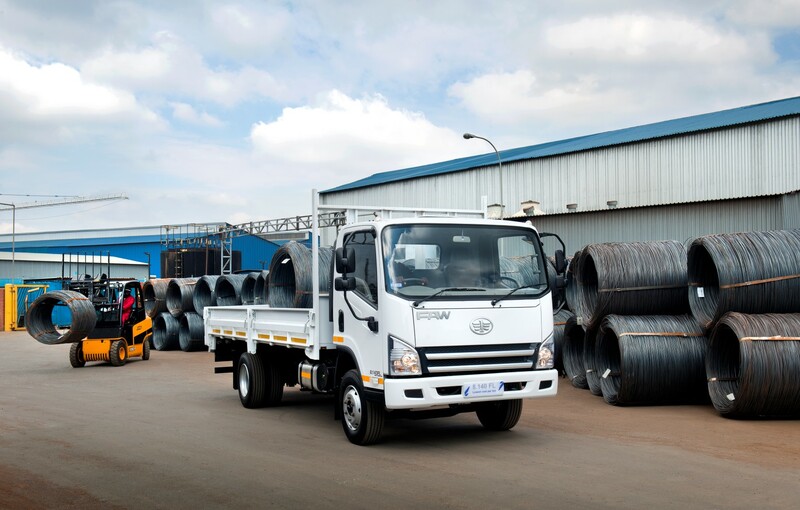 With a longstanding reputation for manufacturing quality vehicles, FAW Trucks will make a great addition to your fleet. FAW is dedicated to customer satisfaction. 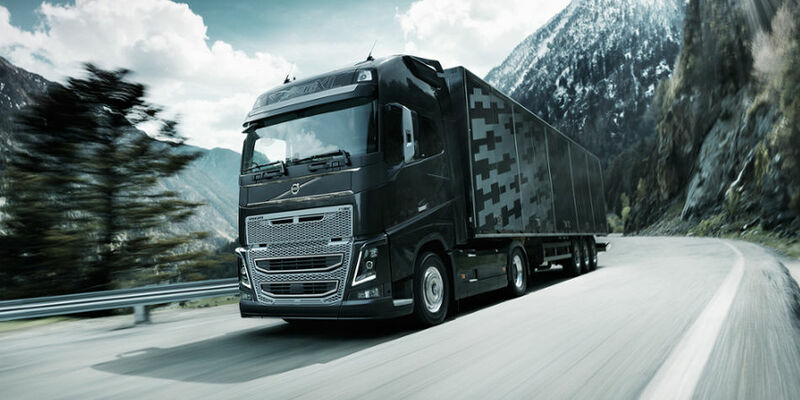 Their commitment to perfection is reflected by their capable vehicles which feature innovative technology. Durable, trustworthy and cost effective, FAW Trucks are a fantastic buy. Here are some FAW Trucks for sale which you can find online. The 8.140FL Freight carrier is a medium commercial truck. Its tough exterior and excellent performance enhance its appeal. Its 4-cylinder in-line engine has a capacity of 3860 cm3. The 8.140FL delivers 105 kW at 2600 rpm with a peak torque of 450 Nm at 1200 – 2200 rpm. 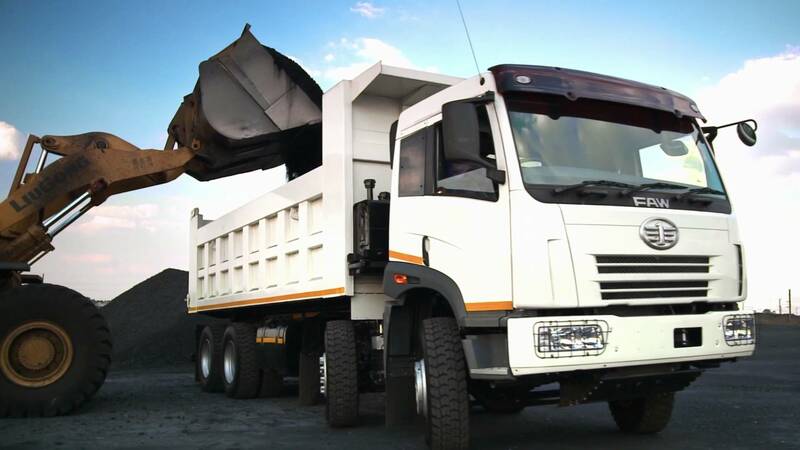 The 16.240 FD Tipper is a heavy commercial truck which is designed to get the job done. Its 6-cylinder in-line engine has a capacity of 7127 cm3. With a maximum power of 177 kW at 2300 rpm, this model has a torque of 890 kW at 1400 rpm. The 16.240 FT Truck Trailer is a heavy commercial vehicle. Its sturdy frame and cutting-edge technology have given this model an excellent reputation. With an engine capacity of 7127 cm3, it delivers 177 kW of power at 2300 rpm. Its peak torque is 890 kW at 1400 Nm. This model has a 6-cylinder in-line engine which is water-cooled. 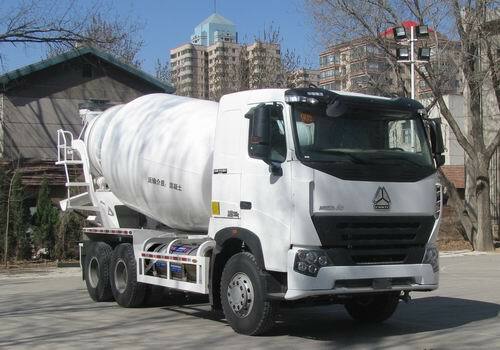 The 33.330 FC Mixer is an extra heavy commercial vehicle with an engine capacity of 9726 cm3. Its 6-cylinder in-line engine produces 245 kW of power at 2200 rpm with a peak torque of 1250 at 1200 to 1600 rpm. Efficient and hardy, the 33.330 FC offers an efficient performance. 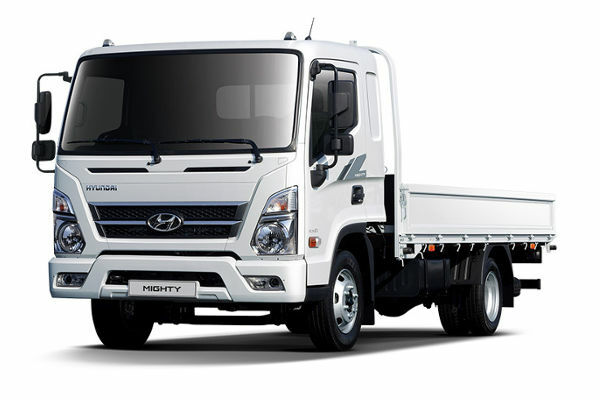 The truck that you choose will depend on the purpose that you intend to use it for. 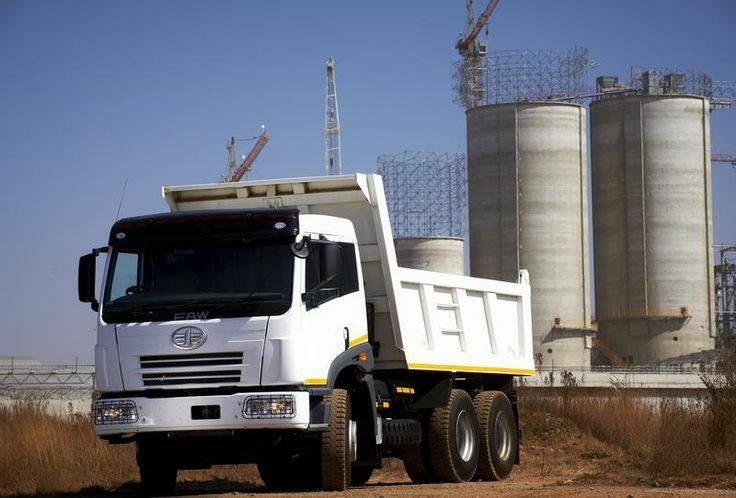 Depending on your requirements, you can find tough trucks that will get the job done. 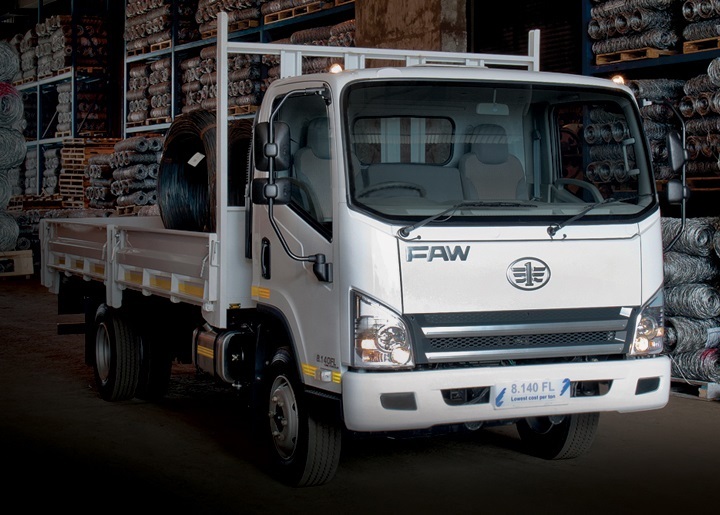 Whether you are looking for a Tipper or a Mixer, FAW manufactures an extensive range of models. 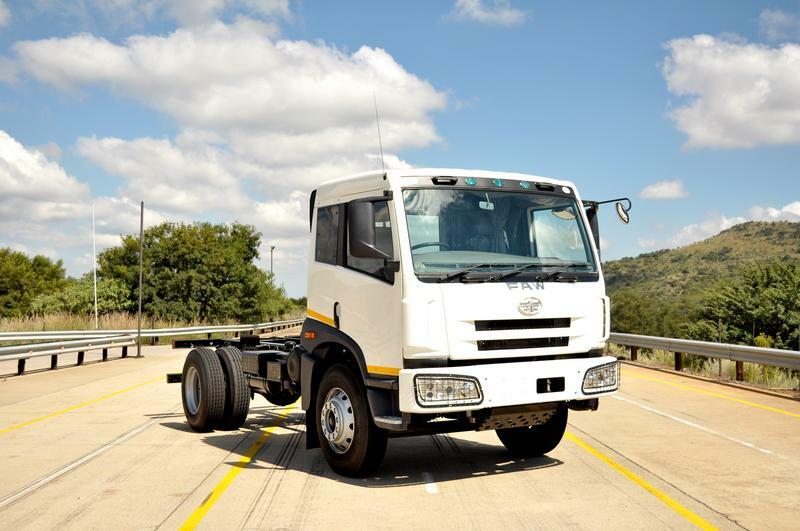 Interested in buying FAW trucks? Truck and Trailer offers a large selection of FAW trucks for sale, giving you the opportunity to find and compare the best prices online.